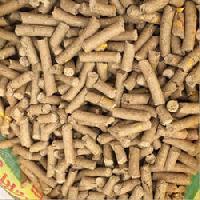 Anmol ensures the high quality cattle feed. 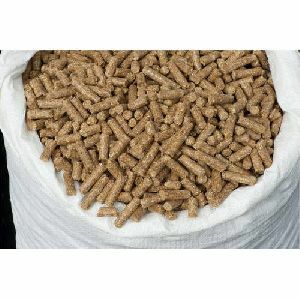 The feed is especially prepared for cattle and buffaloes considering the high protein and the high fat content. The feed is prepared by modern technology with having laboratory to maintain the quality of products.